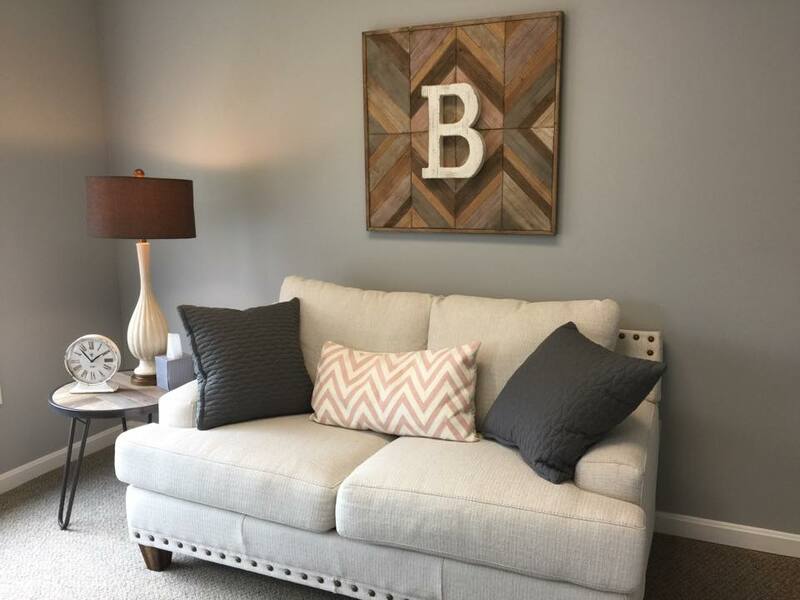 Bloom Counseling + Wellness Studio provides mental health and wellness services for women, men and couples, with a specialty in preconception, pregnancy, postpartum and parenting support. 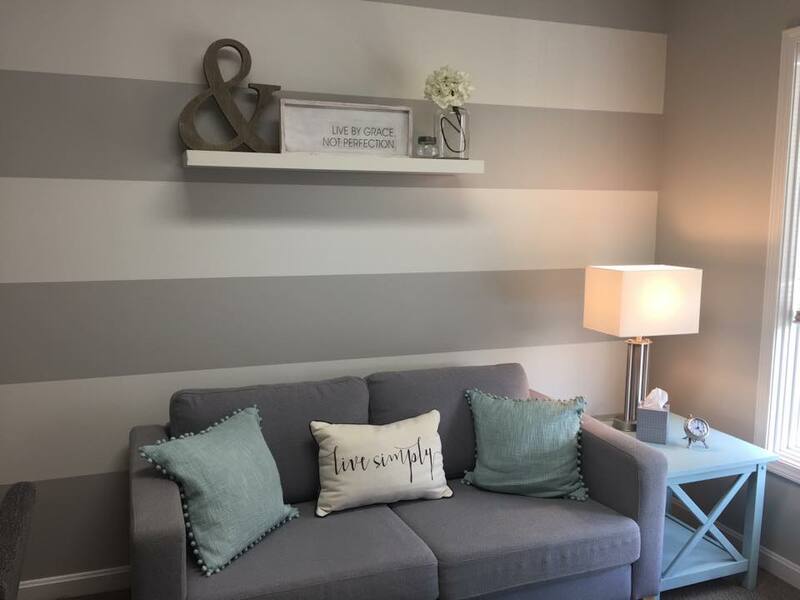 Christy Weber, therapist and founder, dreamed of opening a warm and comfortable private practice where women and their families could find the support they need surrounding preconception, pregnancy, postpartum and parenting issues. She envisioned creating a safe space where reaching out for help didn’t have to fill scary. 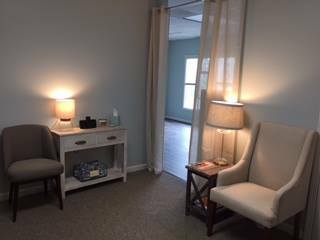 This dream came to fruition in September of 2017 when she opened the doors to Bloom Counseling + Wellness Studio. “I know through personal experience that this stage of life is an exciting time, but can also be filled with other emotions such as frustration, anxiety, and uncertainty. During my own journey in creating a family, I realized there weren’t many options for support during pregnancy and postpartum. Coping with my own experiences of postpartum anxiety, secondary infertility and pregnancy loss with few professional resources motivated me to create Bloom because I knew I wanted to help women and their families cope during these difficult times.